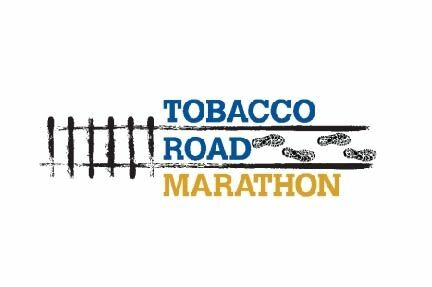 The Allscripts Tobacco Road Marathon features over 20 miles of the American Tobacco Trail (ATT). The rest of the course is flat and fast with a downhill finish. Both races start and finish at the USA Baseball/Thomas Brooks Park. The overall event weekend is organized by an all-volunteer staff and 100 percent of proceeds go to charity. Both the Allscripts Tobacco Road Marathon and the Feetures! Half Marathon courses are USA Track & Field (USATF) certified. Up to 4,500 participants will be registered (2,800 half marathon runners and 1,700 full marathon runners).